This might not surprise you at this point, but The Simpsons isn’t going anywhere anytime soon. At the Television Critics Association today, Fox announced that it’s handed out a double-season renewal to the long-running animated comedy, ensuring it will remain on the air for a 31st and 32nd season. 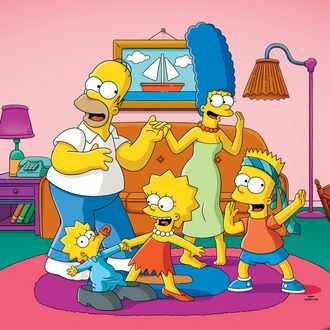 By the time both seasons conclude their runs, it will bring The Simpsons’ full episode count to 713, further solidifying its place as television’s longest-running scripted prime-time series ever.